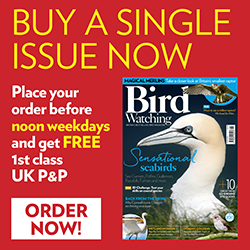 See which birds have been found where by other birdwatchers in the UK and please share your birding findings here too! To add an entry, simply click on the + sign on the top right of the map. Keep popping back to see latest additions to the map as it's a great way of chasing those elusive birds and boosting your #My200BirdYear tick list!